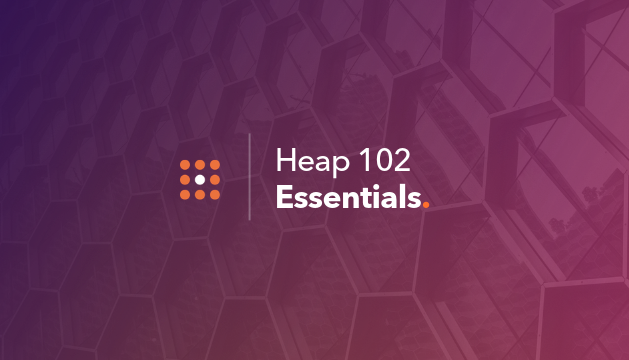 Heap 102 is a webinar designed to teach you intermediate skills that will take your understanding of Heap to the next level. During this session, an instructor will walk you through some of the key features in Heap that were not covered in Heap 101. We will talk about some of the key features that truly help you to virtualize your data. You will also spend time learning about the Retention analysis module.